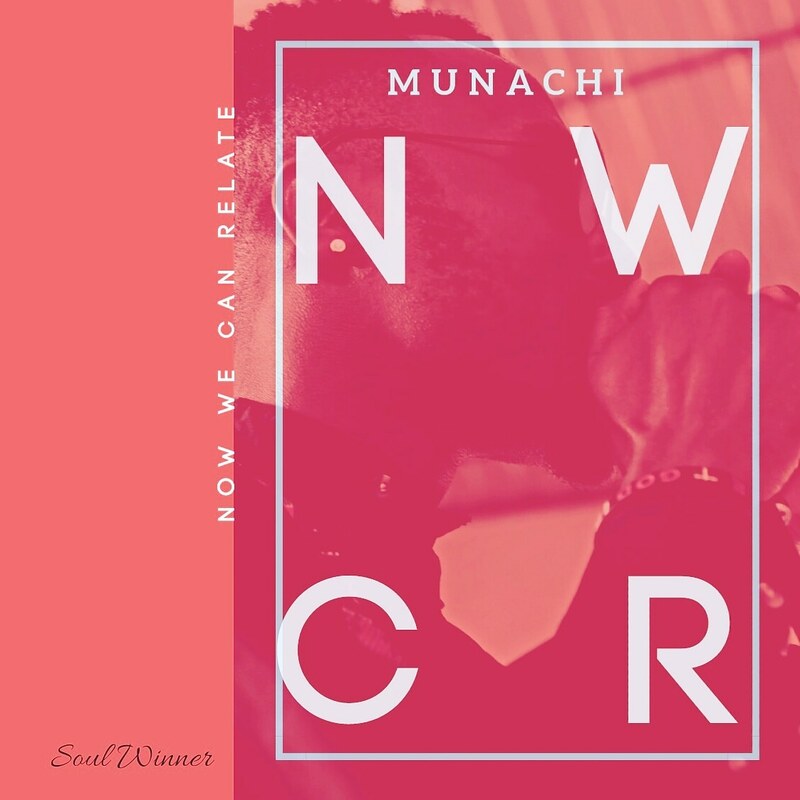 Munachi announces his return, bringing a new soulful sound to fans with the release of his long-awaited album, “N.W.C.R,” The record is a follow-up to his 2014 Mixtape “Justified”. Munachi recorded most of “N.W.C.R” in his studio with producer and sound engineer Dr. Finesse. “N.W.C.R” is composed of 14 tracks and spans over meditation songs like the title track “Now We Can Relate” to the ambient lead single “Good God”, a spirit lifting ballad with a driving force reminiscent of the Hillsong. On the album, his relaxing melodious style remains present yet matured, with a more refined worldview, “Truly, we didn’t expect the whole album to turn out so well, especially having in mind that we have been recording it for over 2 years. The new songs are inspired by some great life-changing events in my life”. “And while each song varies in tone, they all are originals and circle back to one scriptural theme. ‘N.W.C.R’ is a soul-filled, catchy collection of reminders that the most pressing need in God’s heart is having a closer relationship with us” says Munachi.